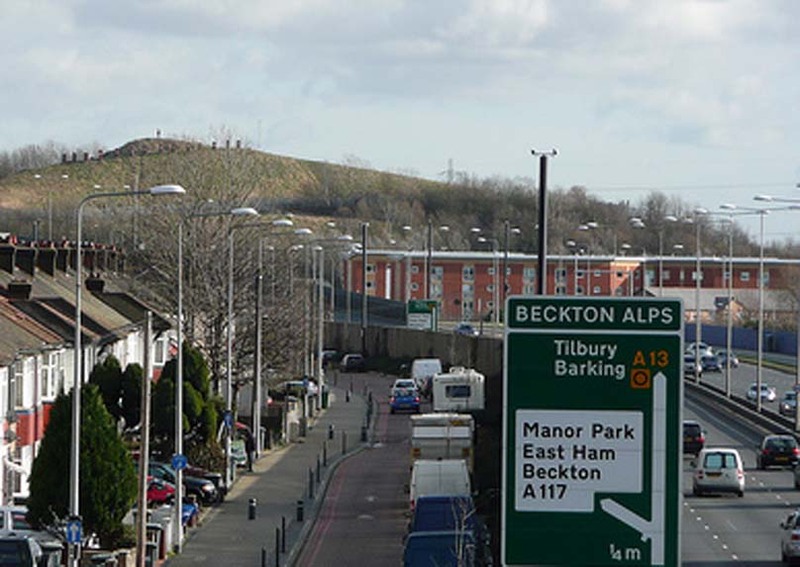 e-Six is a community based project offering FREE Life Coaching to residents and community workers living and working within Beckton, London E6. e-Six was funded at start-up under the HEFCE Active Community Volunteers Fund administered through University of East London Student Union (UELSU). e-Six has been awarded a Hatchery Grant and a Haberdasher’s Entrepreneurial Grant administered through Knowledge Dock Business Centre.